The DNC's latest complaint is part of an ongoing lawsuit. 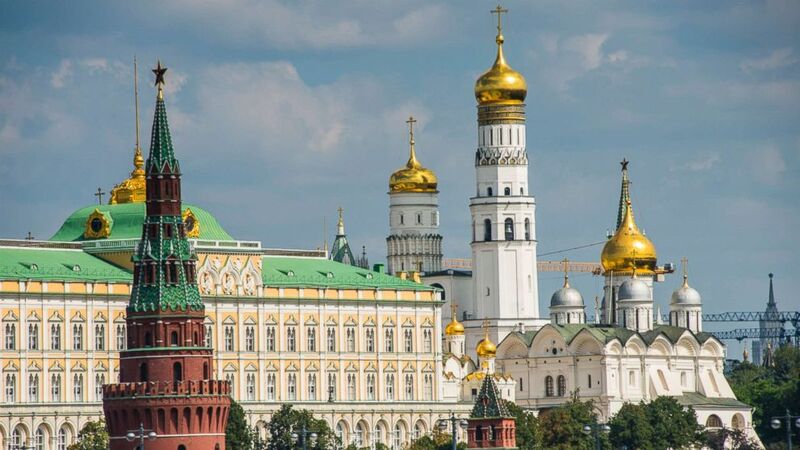 (STOCK/Getty Images) The Kremlin in Moscow in an undated stock photo. 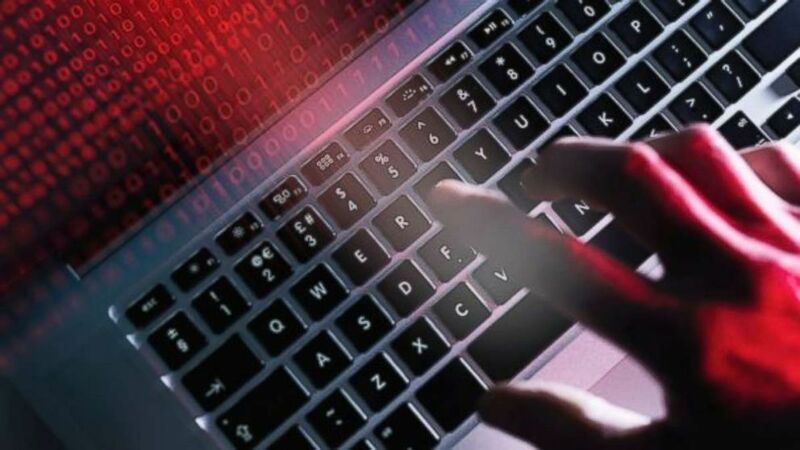 (Getty) The Democratic National Committee is alleging it was part of a hacking scheme days after the 2018 midterm elections.